411Mania presents the debut episode of VOC Nation Main Event, your official home for the best WWE Hell in a Cell review on the WORLDWIDE web. Listen as we provide immediate reaction and analysis, including our thoughts on the result of WWE Champion CM Punk's title defense against the unstoppable monster Ryback. 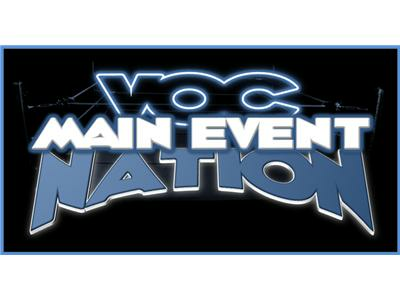 VOC Nation Main Event, broadcast to a worldwide audience through the VOC Nation Radio Network at www.vocnation.com, hosted by Greg DeMarco and "The Voice of Choice" Bruce Wirt, presents wrestling opinion and analysis in a panel format. 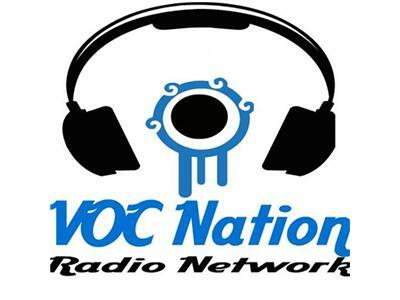 With al all-star cast of personalities from inside and outside of The VOC Nation Radio Network, VOC Nation Main Event is the premium broadcast, digging deep into the world of professional wrestling and beyond. We also want to hear from you! Call the Net Carrier N Cloud Listener line toll free at 855-VOC-RADIO (855-865-7234) or tweet us @vocnation.